Senator proposes to boost Tesla and GM by lifting cap on EV tax credit | Car News, Reviews, & Pricing for New & Used Cars. WASHINGTON — Tesla and General Motors, which have lobbied Congress to lift a cap on electric vehicles eligible for a $7,500 tax credit, could get their way for up to four years under a new proposal from a Republican senator. On Thursday, Sen. Dean Heller proposed legislation that would lift the current cap on electric vehicles eligible for tax credits. Reuters obtained a copy of the text of the previously unreported bill, which has not been posted on the Senate website. Under current law, once a manufacturer hits 200,000 EVs sold, the tax credit phases out starting in the following quarter. Heller’s bill lifts the individual manufacturer cap but would phase out the credit for the entire industry in 2022. Last week, Tesla said orders for cars placed by Monday would be eligible for a full federal tax credit of $7,500, and these customers will get their cars delivered by the end of the year. Tesla said in July it had hit the 200,000 vehicle threshold, which under law will result in the tax credit being reduced by 50 percent for six months and then cut to $1,875 for another six months until it ends. GM has said it expects to hit the 200,000 threshold by the end of the year. 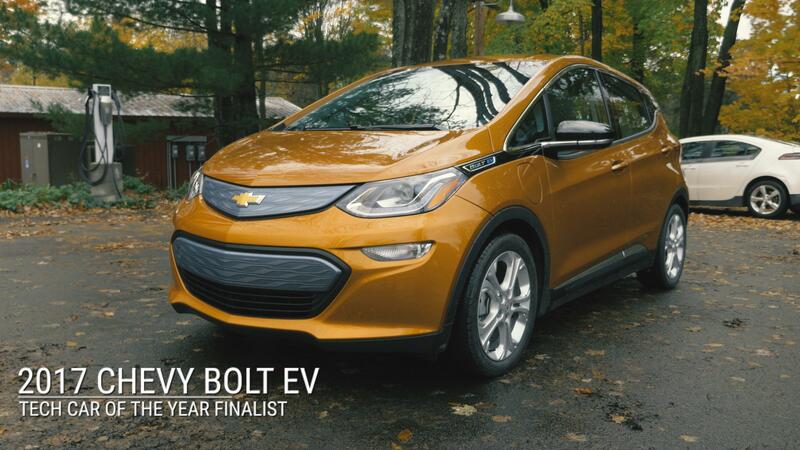 Losing the tax credit just as many other automakers are rolling out EVs with full credits in place would put both Tesla and GM at a competitive disadvantage. Both companies have lobbied Congress on the issue, according to federal disclosure reports and interviews with lawmakers. Tesla declined to comment. GM declined to comment on the Heller bill but said it is important “to provide a federal tax credit for consumers to help make electric vehicles more affordable for all customers.” GM Chief Executive Mary Barra has called for lifting the cap. Other automakers are split over whether to back the effort. Some automakers think the credit should be limited to vehicles below a certain price, while others argue Heller’s bill would penalize automakers that have not started selling EVs in big numbers. Last week, Sen. John Barrasso, a Republican who chairs the Senate Environment and Public Works Committee and has deep ties to the oil industry, proposed legislation to end the EV tax credit entirely and impose a new tax on EVs to fund highway repairs. Senate Democrats are opposed to Barasso’s measure. “Repealing a policy that helps combat climate change is the absolute wrong decision,” said Sen. Ron Wyden, the top Democrat on the tax-writing Finance Committee.